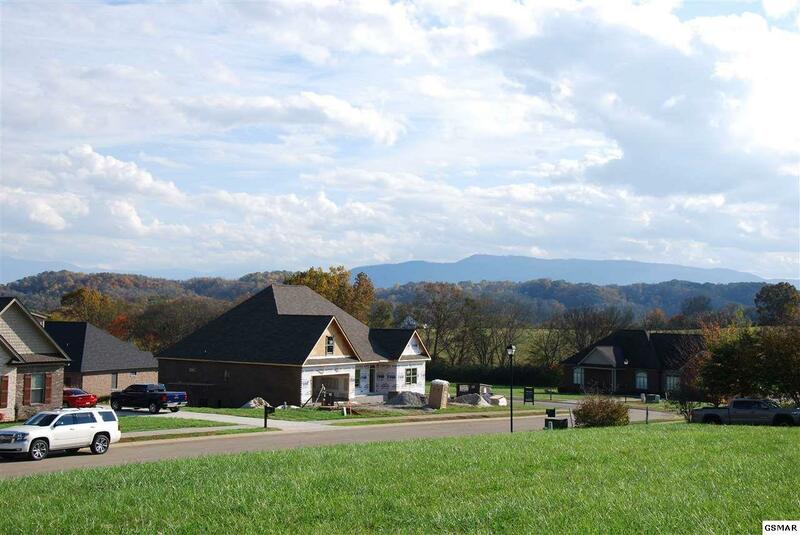 Great 0.48 acre lot in Cool Springs Subdivision with beautiful panoramic mountain views. 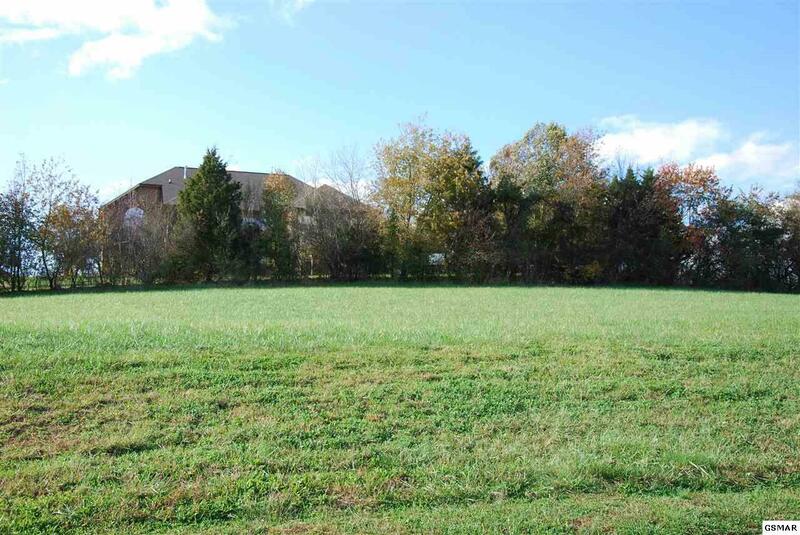 Subdivision offers all underground utilities, water, sewer, natural gas, and features a gorgeous waterfall entrance. 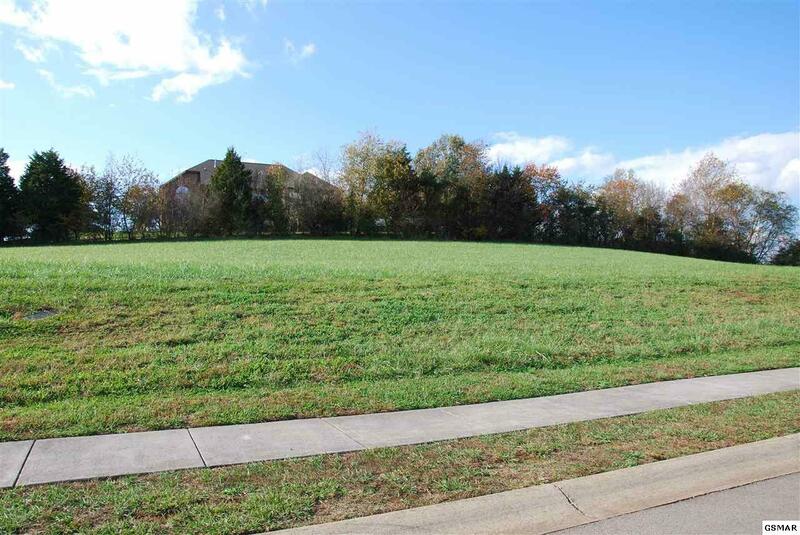 Amenities include a pool, pavilion, playground, sidewalks and street lights, which are all covered by a reasonable homeowners association fee. 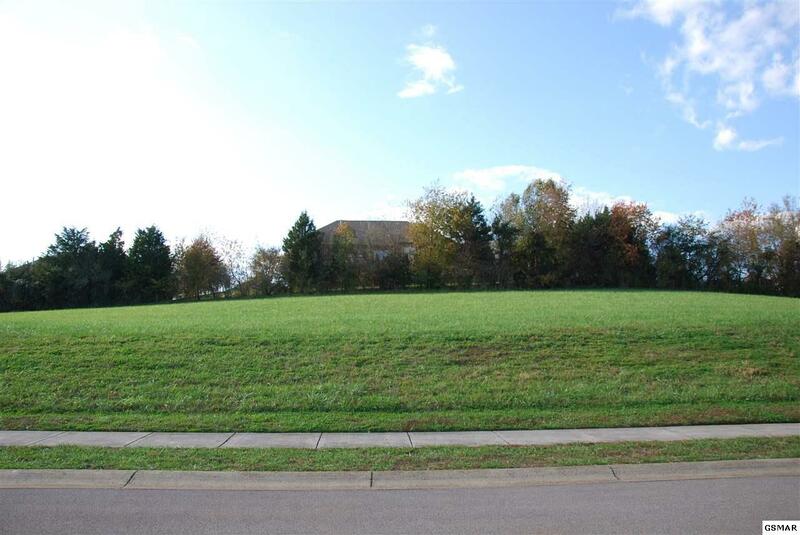 Convenient location to downtown Sevierville, Seymour, Knoxville and Maryville.